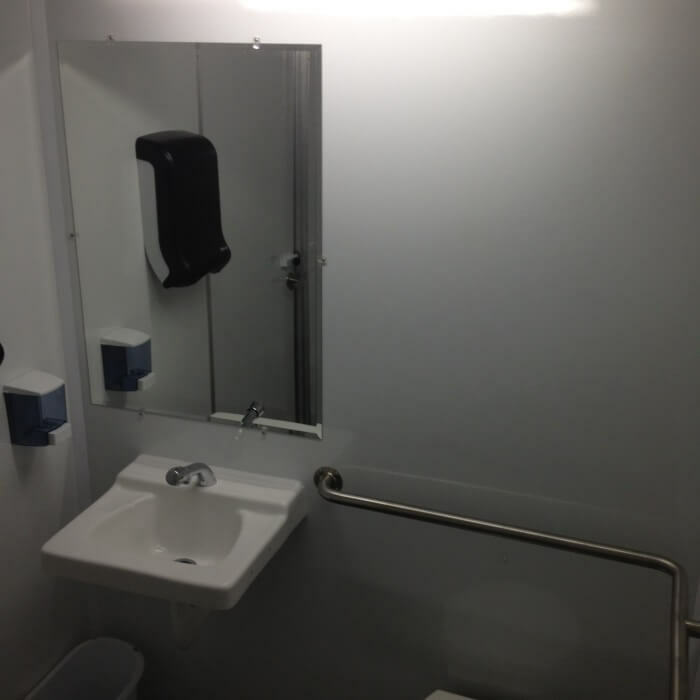 The Comfort Elite ADA restroom trailer is specifically designed to accommodate the unique needs of disabled users. Not only are the Comfort Elite ADA trailers accessible, they are also ADA compliant which means they meet and exceed the permanent structure criteria specified by the American Disabilities Act. The Comfort Elite ADA features 1 women’s cabin, 1 men’s cabin, and 1 ADA compliant cabin that all offer 100% privacy. 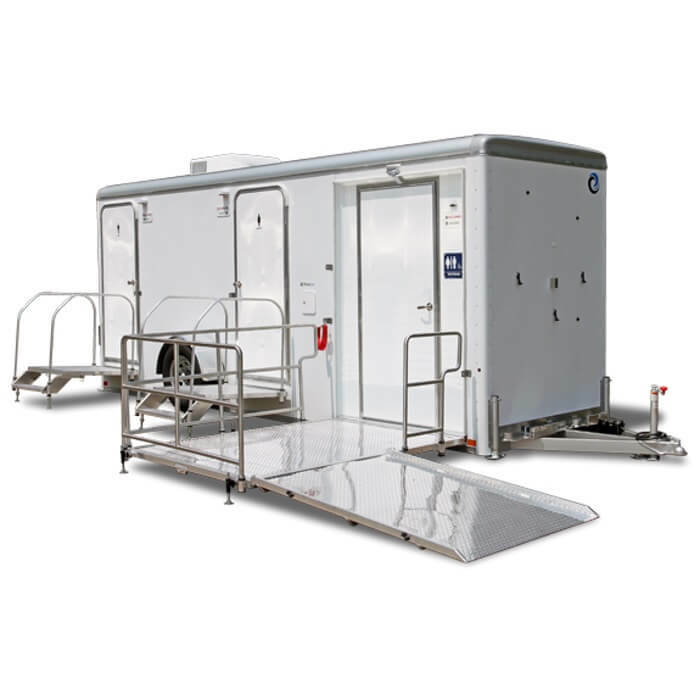 The Comfort Elite ADA restroom trailer is a truly amazing engineer feat that features an exclusive “one-touch” hydraulic lowering system. With this technology, the entire trailer is able to smoothly and quietly lower to the ground for accessibility making ramps obsolete. 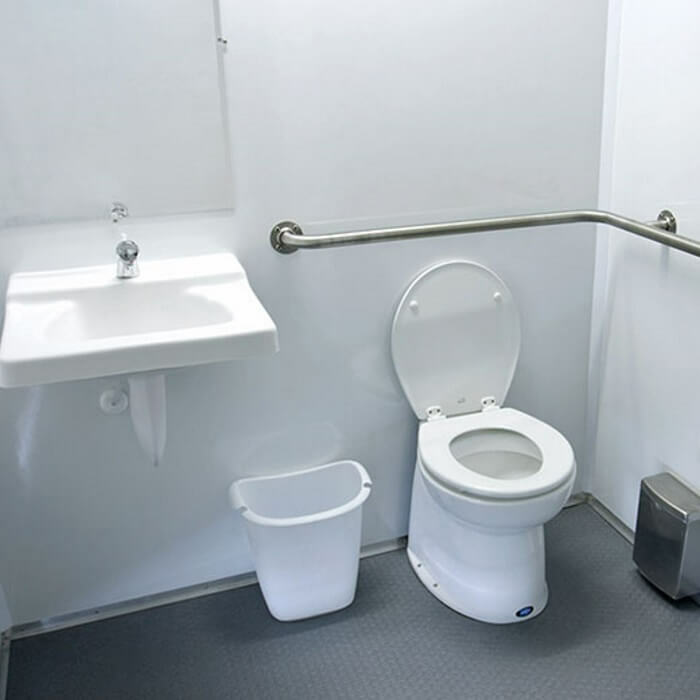 If you are hosting an event and know people with disabilities will be in attendance then we highly recommend renting the Comfort Elite ADA from Moon Portable Restrooms. The Comfort Elite ADA features seamless interior walls and ceilings, water saving toilets, under-mounted sinks, and each cabin also features a large mirror. 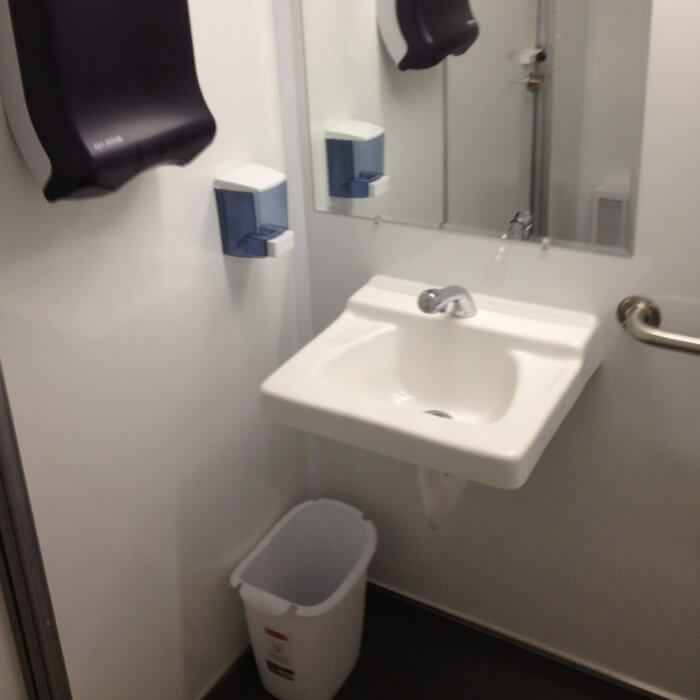 The auto-stop faucets and non-skid floors offer an eco-friendly and safe environment for guests. 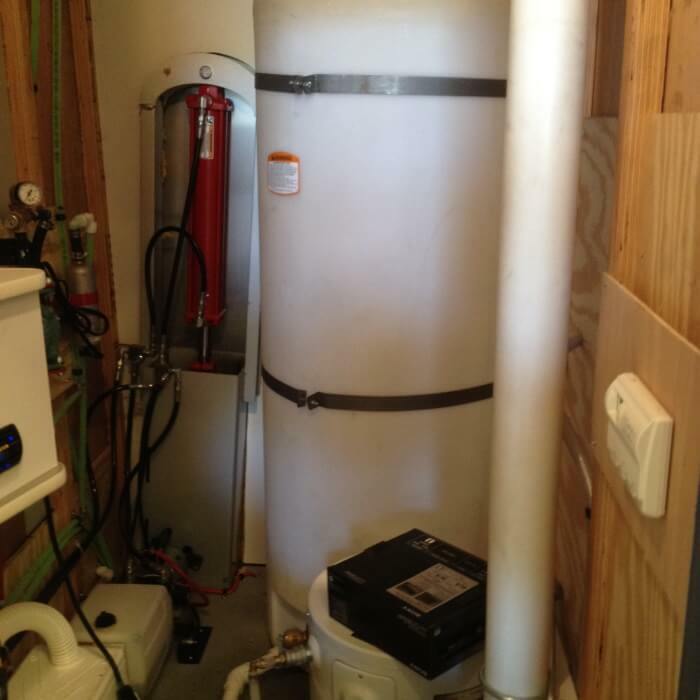 In order to properly operate, the Comfort Elite ADA requires a 12’ x 16’ area on level ground that it can sit on, a 110 volt / 20 amp dedicated circuit for power, and a water source within 50’. Are you interested in having an ADA compliant restroom trailer at your next event ensuring that all of your guests are comfortable? If so, contact Moon Portable Restrooms today! We’re available at 502-776-2199 to answer any of your questions and get you set up with a rental delivery date and time!